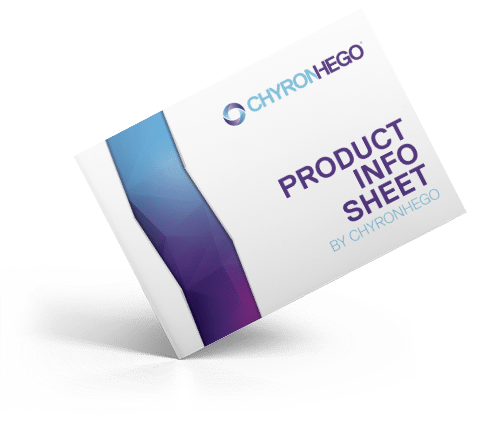 ChyronHego has accurately measured sports performance for well over 50 years. 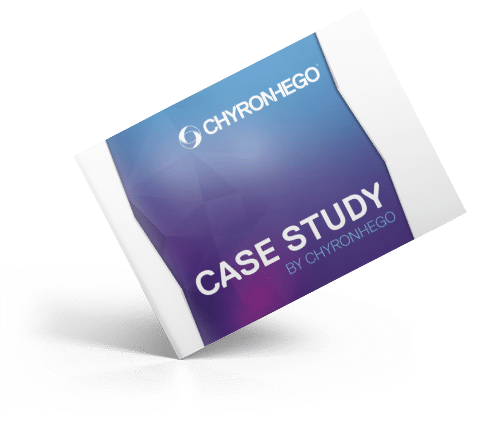 Today, ChyronHego sits at the very heart of collecting the most accurate, independently verified*, consistent, and reliable sports performance data. All three categories share the common thread of being able to deliver their data live, including via the Coach GO mobile application that works on any device, as well as viewed and analyzed post-match through a single web-based portal. 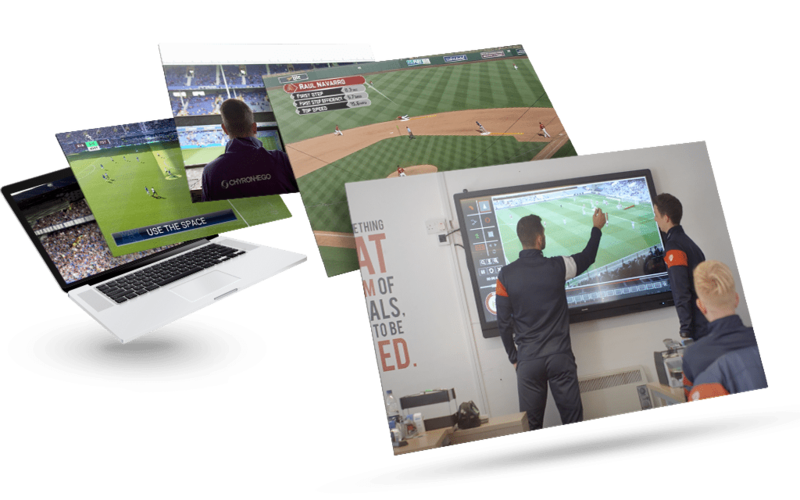 The Emmy® Award-winning TRACAB Optical Player Tracking solution is the most advanced camera-based player and ball tracking system on the market. 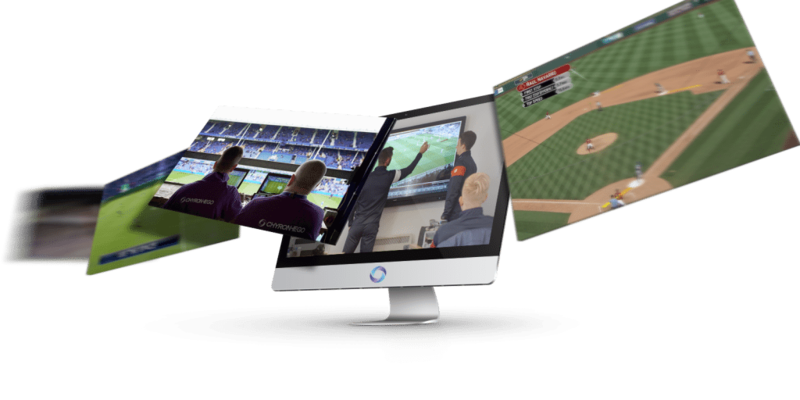 TRACAB is installed in over 300 stadia, capturing live tracking data on over 4,500 games every year, and it is the official tracking technology for football leagues such as the English Premier League, German Bundesliga and Spanish La Liga, having also been selected for the major international UEFA and FIFA tournaments. 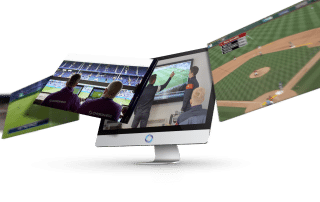 TRACAB is also deployed in all Major League Baseball parks, powering MLB’s Emmy® Award-winning Statcast. TRACAB is the ideal tracking solution for any sport, including American Football, Cricket and Tennis. Are you ready to track your sport? ChyronHego and its products have been one of the best signings we’ve made so far. The Evolution of Match Analysis, produced in cooperation with Bristol City Football Club of the Championship League, illustrates the massive competitive impact individual clubs gain when they combine both data (TRACAB Optical Tracking) and video (Coach Paint Telestration & Analysis) by ChyronHego. No need to change the rules or organization of the game to capture data from wearable devices. TRACAB Optical Player Tracking provides the most accurate, independently-verified*, consistent, and reliable sports performance data. TRACAB delivers data live, including via the Coach GO mobile application that works on any device. The data can also be viewed and analyzed post-match through a web-based portal. 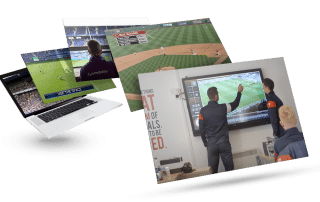 A high resolution data rate of 25 points per second, powers many live applications, including live video enhancement graphics, robotic camera and audio control, as well as numerous new media applications in second-screen, IPTV and gaming. You can feed the story-telling narrative with objectively derived insight, to support the needs of team coaches and analysts, as well as sports pundits and commentators in the media. TRACAB uses non-intrusive technology. All game video is captured using its camera array. Intruding into the field of play is never an issue. Leagues, teams, players and referees do not have to make any special provisions or change game rules. TRACAB tracks players and balls optically and without interference. TRACAB is the only system capable of calculating player and ball positions LIVE. Player performance and game-play metrics, such as distance run, speed, acceleration, stamina, team formations, set-plays and many more are captured. This data is instantly available for play-by-play video analysis and viewed as compelling graphical visualizations.